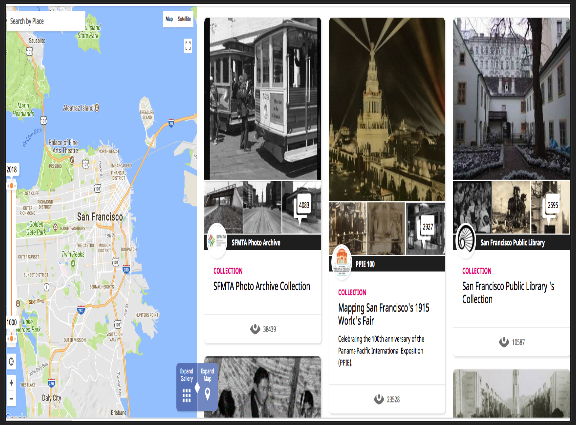 Students can use Historypin to explore, understand and learn about history. It allows them to compare different cultures, see how places and communities looked in the past. They can also use it to upload their own materials and tell their stories. To learn more about how to use Historypin with your own students, check out this post from Common Sense Media. 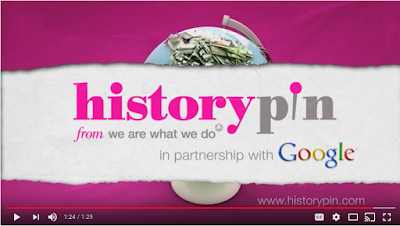 You can also watch this introductory video to see how Historypin works.